he understood dutch though when I told him to shut up!! Thanks anyway Brammie, i had to ask! same here, why do you think I stopped to make a pic! Pete has a new business. Woh ho ho ho ! So lot of souvenirs !!!!!! Indeed Jozef ? I didn't know this picture. 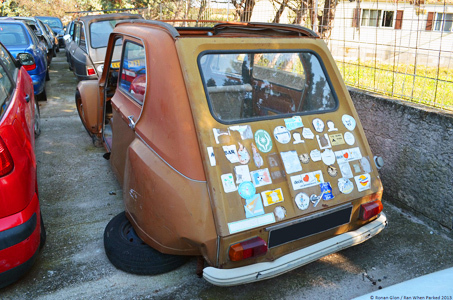 it's something homemade or something? 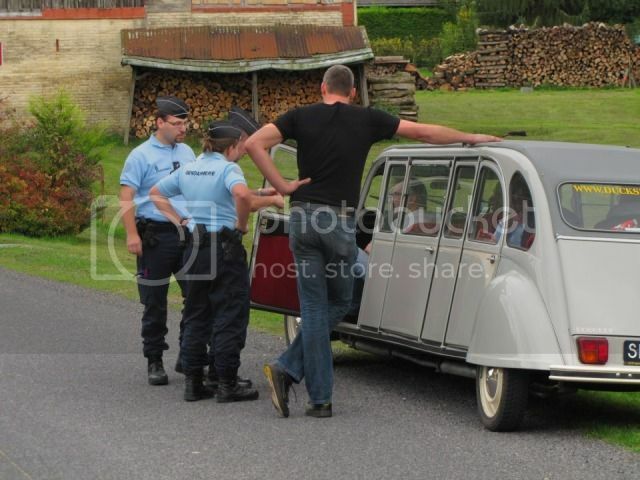 Policemen : "You can't mess up like that with a 2 CV"